Most of this I had on hand, which makes it the best last-minute gift idea. Probably each hand warmer cost twenty-five cents to make and they look so adorable. The best part about the DIY hand warmers is that once you understand you concept, you can make any shape, any size. I also have one that is large and I use as a heating pad. A few notes about the type of fabric to choose. I bought some adorable plaid fleece that I love, but all the fur kept jamming my sewing machine. 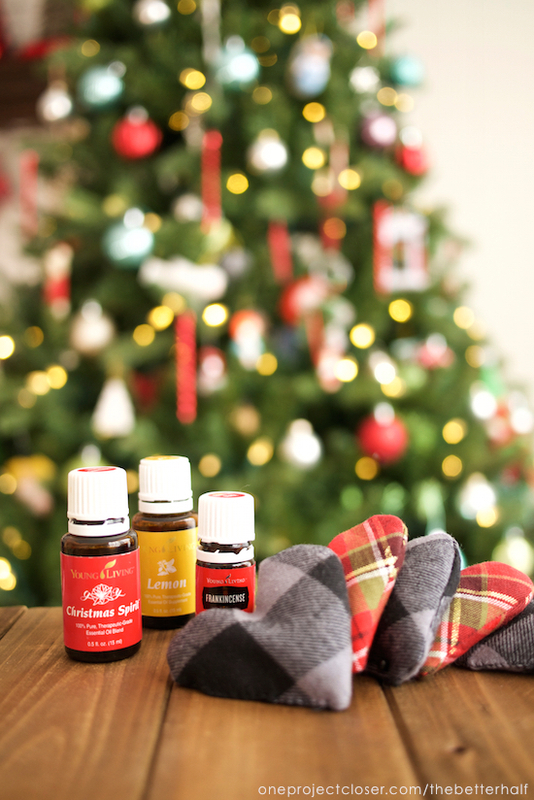 Thicker fabrics hold up best with lots of use, but soft flannels are super cozy. But really there is no right or wrong and I try to use what I have on hand (even old flannel shirts or sweats would work great!). 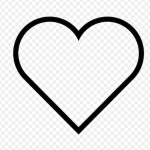 Then, sew around the heart, on the line, leaving about 2-3 inches open. Trim excess fabric around the seam and turn right side out. 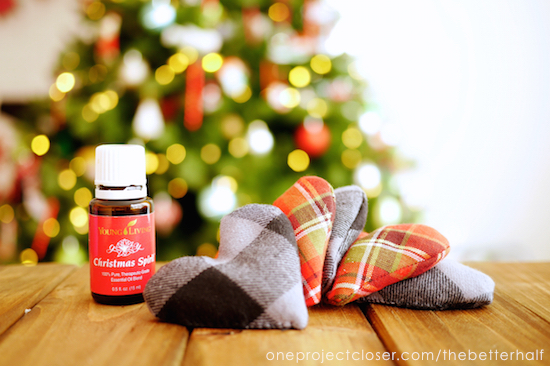 In a small bowl, add approximately two tablespoons of rice and a couple drops of your favorite Essential Oil and stir together. Then use a funnel to add the rice to the hand warmer. Using a needle and thread, sew the opening closed. BOOM! Super easy. 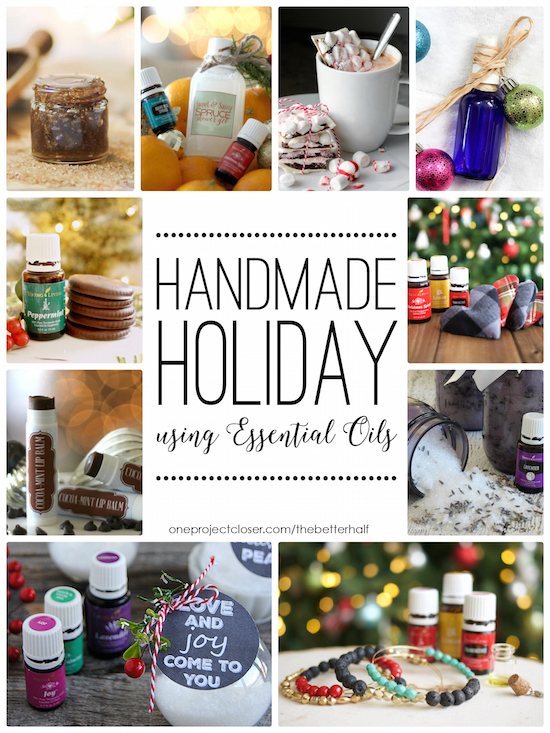 Are you coming to our big Homemade Holiday Facebook Party where we will be sharing lots of great DIY Essential Oil gifts? We’ll have lots of giveaways and tons of inspiration. Starting at December 8, 2015 at 9pm EST! 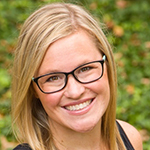 Here are my faves from some of the most amazing bloggers! Hello! 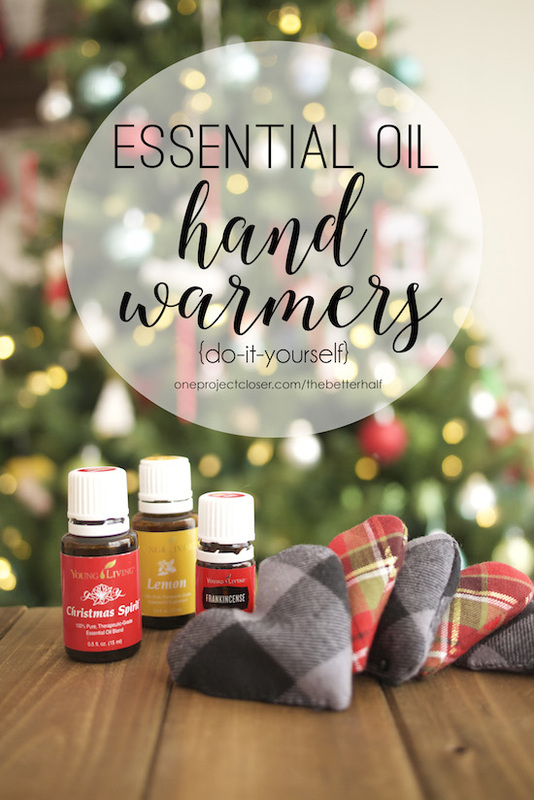 I was writing about handwarmers on my blog at: https://faithtrustandbreastcancer.blogspot.com/2016/10/philippians-122-hand-warmers.html and loved your idea about adding essential oils. So, I linked back to you! Thank you for sharing! can you put something in the hand warmers that mice won’t be attracted to? A friend gave me a neck warmer and a mouse got into it. Help! You should use all-natural materials (cotton, wool, linen) for both fabric and thread so it won’t melt or catch fire in the microwave. With the rice filling, you can’t wash the handwarmer but you can make a removable pouch for it. This is especially handy if you’re giving them to kids. You just make a mini pillowcase. Linda L. is right. Only use all natural fibers in the microwave. Some fabrics have been known to catch fire, especially fabric with metal threads running through them. Other fabrics have been known to melt like nylon, synthetic fur, etc. please include this warning in your blog. I have friends in my sewing group that have had or they know someone that has had one or the other happen to them. The fire is scary and the melting is especially hard to get cleaned off the microwave. I love the idea of the heart hand warmers, especially with Valentine’s Day coming up.